and state and federal tax credits. power source for the 21st century. 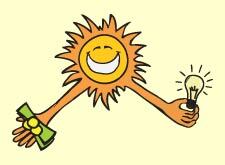 Want a rough estimate on PV costs? 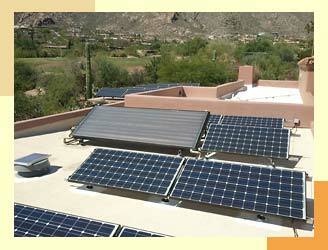 Solar electric systems generate electricity using the power of the sun and route it to the electric utility grid. 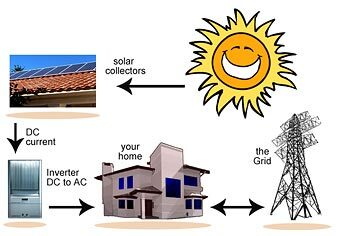 Your home is connected to the utility grid (i.e. 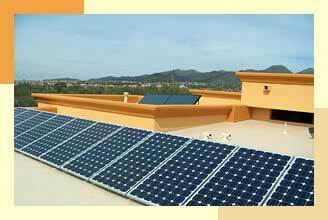 your local power company) and the solar electricity offsets your home's electic consumption. When more power is generated than consumed the excess electricity flows back to the grid and the homeowner receives a credit from the power company, if your power company offers this option. In some cases, the meter simply runs backwards. If consumption exceeds production, extra electricity is drawn from the utility. 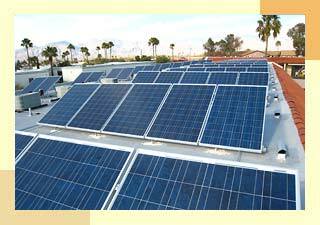 Many utilities offer financial incentives for grid tied systems. Check with your local power company to find out if they offer such a program.